Congratulations to Sharing Hope 2010 Raffle Winners! Congratulations to Terry Hoffman for winning the iPad, TJ Tedesco for winning the Thinkpad laptop and Chrissy Gallagher for winning the Kindle! 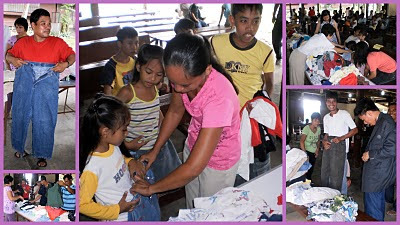 Tapulanga Foundation, Inc. provided free eye-glasses to students, teachers and staff of St. Francis of Assisi School of Silay City Foundation, Inc. last July 2010. 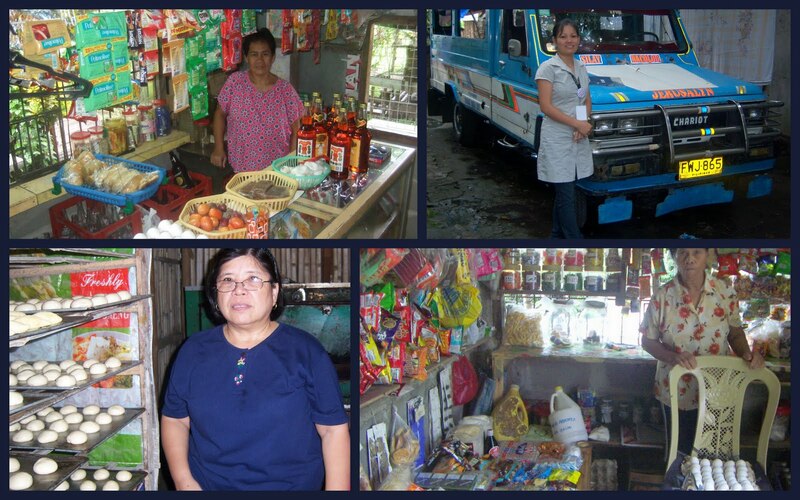 The micro-credit program of the Tapulanga Foundation is helping women / mothers with capital for their businesses such as a bakery, capital for a mini-store (sari-sari store) and service for hire business. There are pending applications for the following businesses: extension of piggery business and dried fish business. These 2 six-month-old babies, Kristel May Antolo and Sheila Marie Filipinas, are lucky recipients of baby clothes donated by Mrs. Kathleen Gamboa. Their happy mothers got to choose five sets to bring home. The remaining baby clothes will be given to babies who will be born within the year. 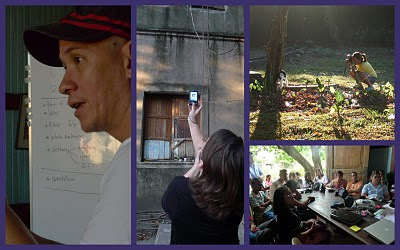 News from Tapulanga Foundation: 2010 Graduates, Silay Summer Workshop, Annual Report and more. 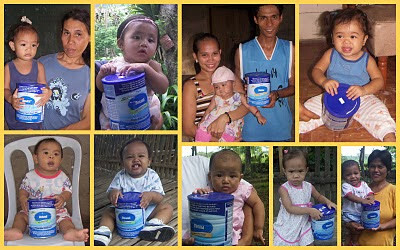 Ten babies are not crying anymore for lack of milk; on the contrary, they are now enjoying free infant formula milk in Tapulanga Foundation's Infant Feeding Program. Aimee, Ian, Kirby, Sofia, Nicole, Aywin, Adie, Sheila and Kristel are looking healthy and happy ... these kids have ages ranging from 4 months old to almost 2 years. 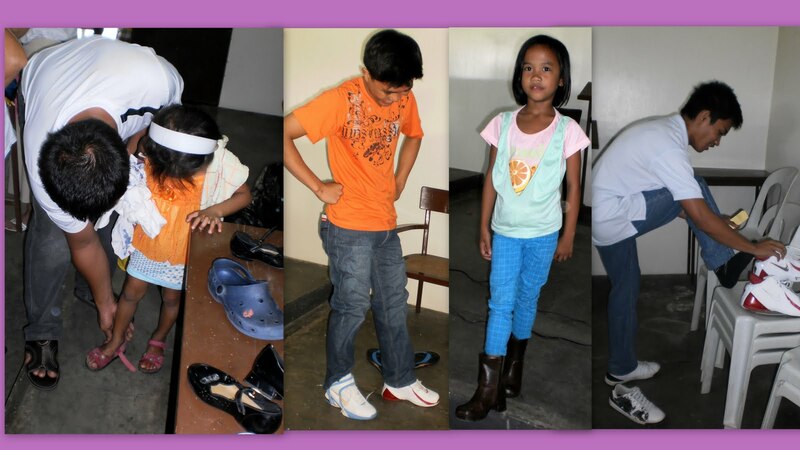 Some of them will be "graduating" from the program once they turn 2 years old. We are now going on our 3rd year on this program and have helped 30 babies (including the present) have a better future by providing their first and most important 2 years with a good foundation in body and mind thru milk. We require mothers to breastfeed for the first 4 months and many of them continue to breastfeed for a whole year but since they are back working in the farm, they breastfeed only when they are not working and they provide infant formula milk to their babies already thru the help of the foundation's program. Please visit our website and click on Donate if you want to know more about how to help this program. 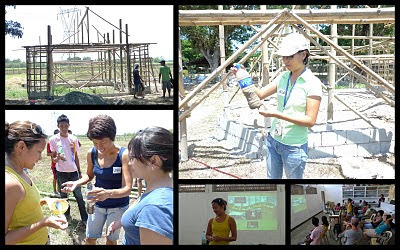 Ten high school scholars are assigned to work with Sir Matthew Ledesma in the vegetable garden in school. Their task is to be able to grow and supply the vegetables needed for the lunch meal program. They have planted for now the following: alogbati, okra, squash, malunggay and papaya. 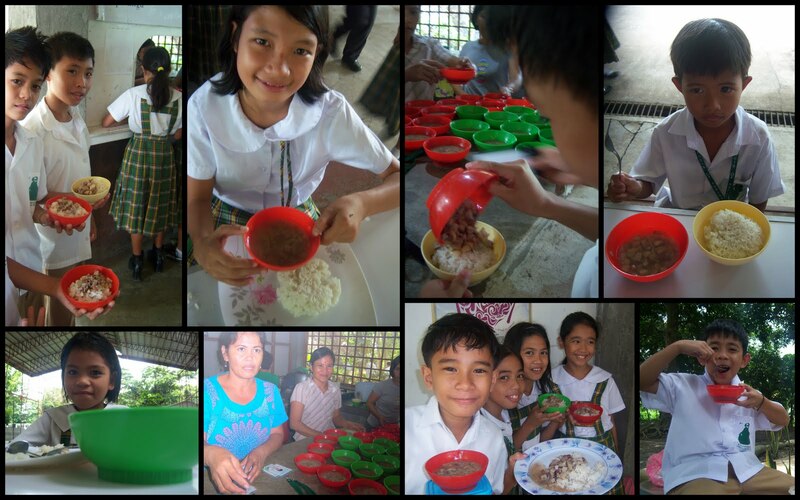 Thanks to Lonoy Agricultural Corporation for supplying the garden with compost and rice husk. Thanks to Tinihaban Agricultural Corporation for supplying the garden with bamboo and labor/tractor to cultivate the soil in the beginning. 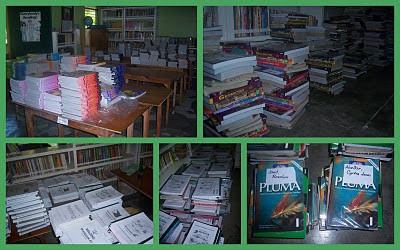 The foundation is busy as ever preparing to give out free school books to 235 scholars on Monday, May 17, 2010. And for the first time ever, thanks to more generous donors, ALL scholars will be receiving FREE SCHOOL SUPPLIES! A special thanks to the Campus Ministry of Riverside College who donated school supplies to 25 scholars. This is their second year to help with school supplies. 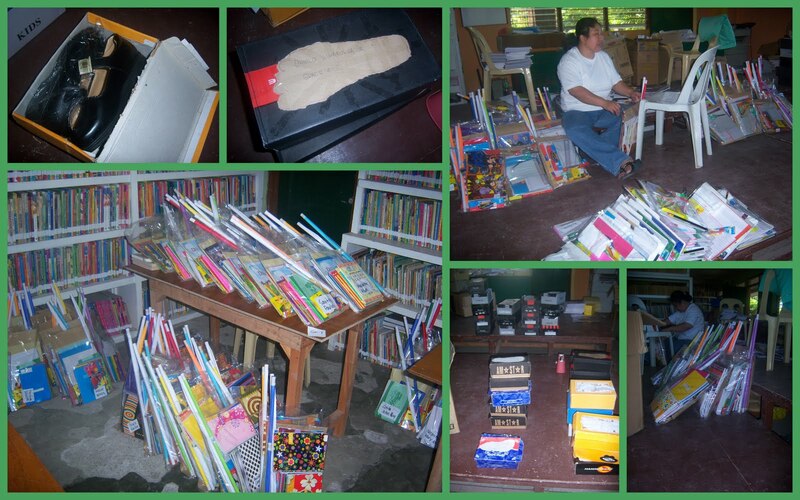 Mr. and Mrs. Edwin Calanog did a school supplies fund drive to provide 40 scholars! IF NOT FOR OUR COMMITTED AND GENEROUS DONORS / SPONSORS! 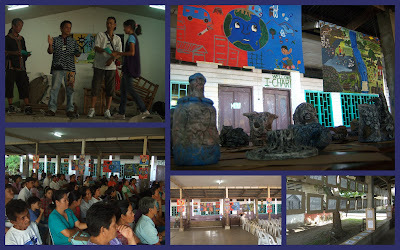 After a month of fun classes, the Silay Summer Workshop '10 held an Output and Graduation last May 7, 2010 at the Social Hall, Silay Institute. 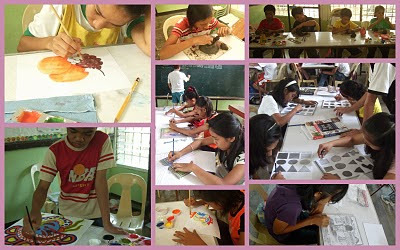 The Basic Drawing and Painting class had an exhibit of all the works of the students. 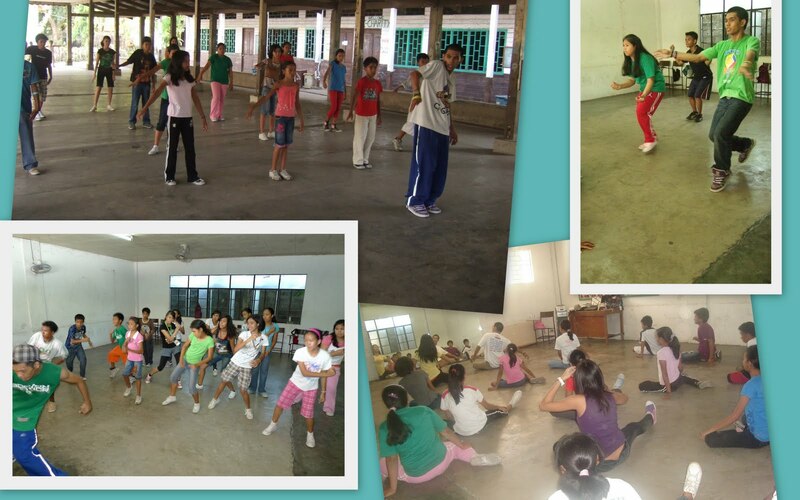 The Integrated Music and Hip Hop Dance classes entertained the audience with several performances. 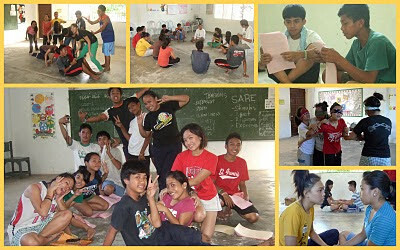 The Teen-Age Acting class performed a one-act play entitled "Manggad sa Sulod sang Tansan." Certificates were handed out by the teachers to their students. The Practical Photography Class of Jay Abello held last April 12 - 17, 2010 at Balay Negrense, Silay City was participated by 15 amateur hobbyists, six of whom were students. 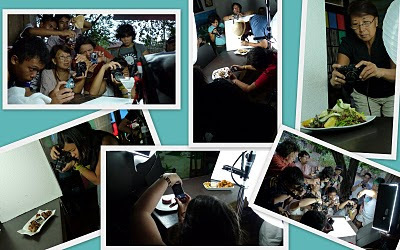 The participants were re-oriented with the essential principles of photography. What makes a photograph good and what makes it great? They also learned how professionals take winning photographs. And they learned how to shoot every genre there is: travel, glamor, still life, portraiture, etc. The class did not teach technical stuff on photography. It was strictly a creative class. Participants were basically taught how to take a "great" picture. at the Silay City market and Balay Negrense. 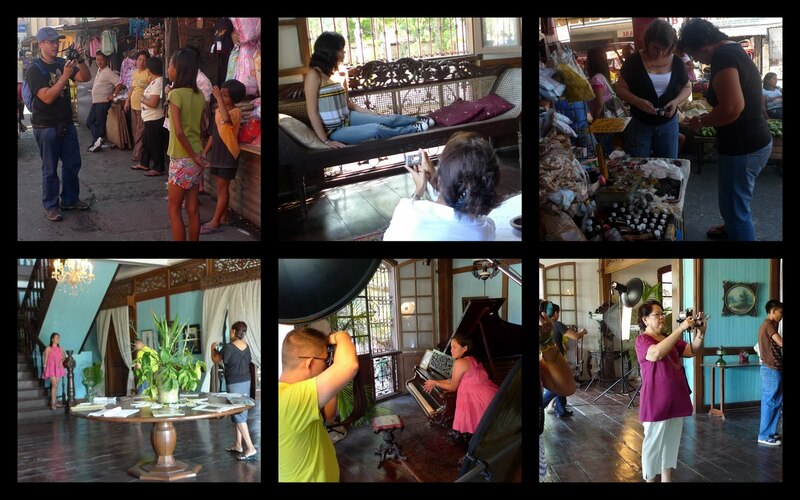 WATCH OUT FOR AN EXHIBIT SOON TO COME! 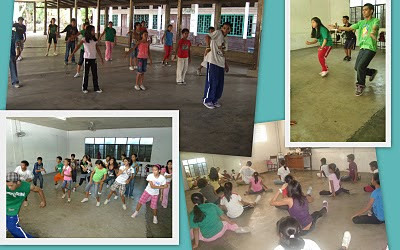 To address the growing demand of summer activities for the growing population of children in the city of Silay, Tapulanga Foundation offered a month-long summer arts camp geared towards “playing and having fun whilst learning a craft” entitled The Silay Summer Workshop ‘10” on April 12 to May 7, 2010. It was co-sponsored by AY Foundation and Bonfire Productions and hosted by Silay Institute (SI) and St. Francis of Assisi School of Silay City Foundation (SFAS). 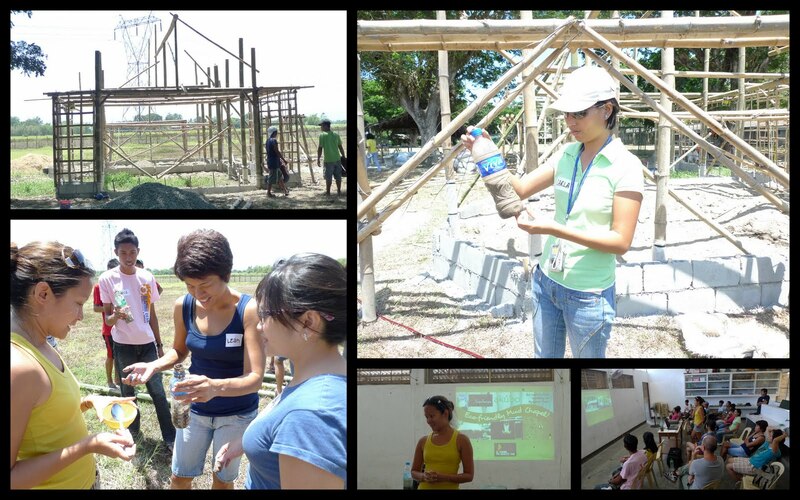 A total of 107 students and professionals joined, with student-scholars coming from SI, SFAS, Adela, Alicante and Sto. Rosario Elementary Schools, National High Schools of Tanza, E.B. Magalona, E. Lopez and Dona Monserrat Lopez, San Isidro Extension HS, Don Bosco Technical Institute, St. Mary Mazarello School and Dr. Antonio A. Lizares Memoral HS. Our workshop instructors and facilitators came from very diverse but professional backgrounds and we offered their expertise not just to teach our kids a certain craft, but to make sure they had fun doing it and that they learned how to play well. Our main thrust was to give the children a fun experience in learning a craft in the arts during their summer break. 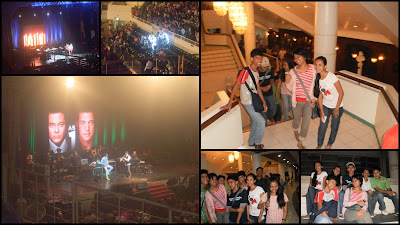 from April 12 - 17 and May 4, 2010.
from April 19 - 24, 2010. 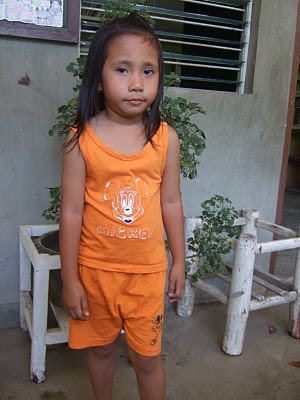 The Tapulanga Foundation is looking for a donor/s to sponsor Joy Joy. She would like to continue 2nd year in SFAS in June 2010. I am Mae Joy Flores. You can call me Joy Joy. I was born in July 29, 1997. I live in Hacienda Guisang–an 3, Silay City. 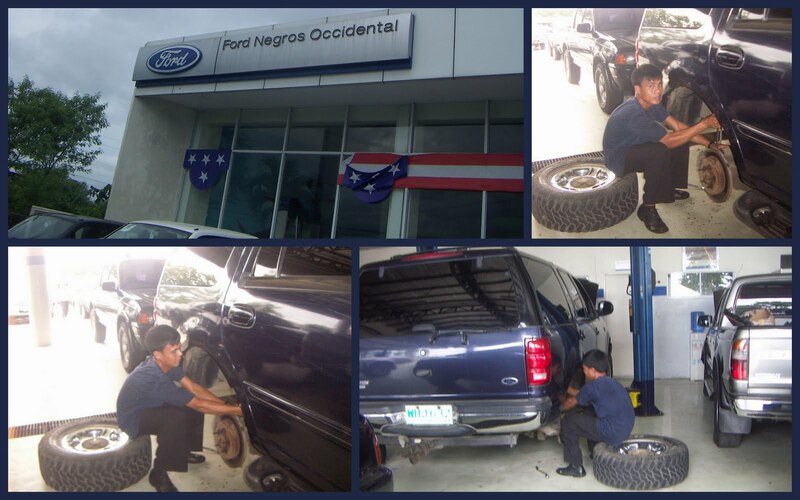 My father is Rogelio and he is a laborer earning Php3,200 or $72 a month. My mother is Haydee and she stays home. 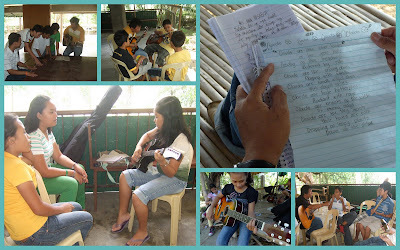 I have one sister, Florie Mae, who is 13 years old and studying in SFAS also. I want to be a famous chef when I grow up. My favorite foods are spaghetti and fruit salad. I help clean the house. 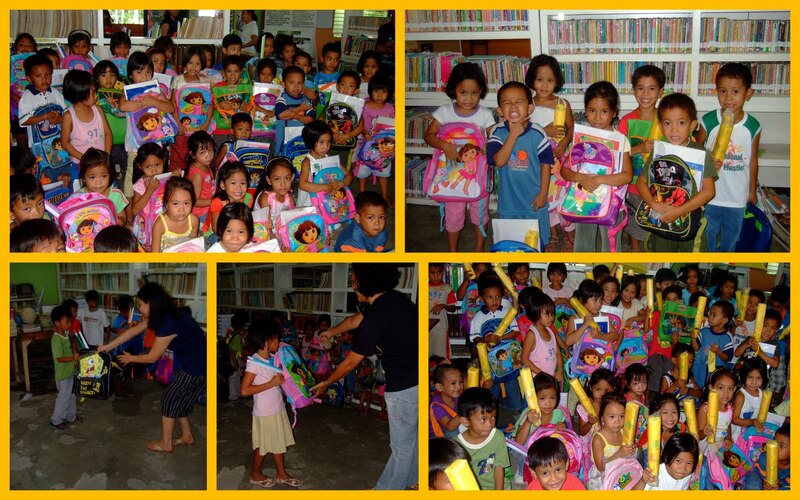 It costs Php12,000 or $275 a year to send Joy Joy to school. The Tapulanga Foundation is looking for a donor/s to sponsor Angel. I am Angelica Isugon. You can call me Angel. I was born in November 12, 1996. I live in Sitio Cubay, Barangay Guinhalaran, Silay City. My father is Paquito and he is a laborer. My mother is Ana and she is now in heaven. I have two brothers: Patrick, who is 14 years old and studying in a public school and Vien John, who is 8 years old, also studying in a public school. My favorite foods are spaghetti and buko salad. I love to study and make art works. I help clean the house and wash dishes. 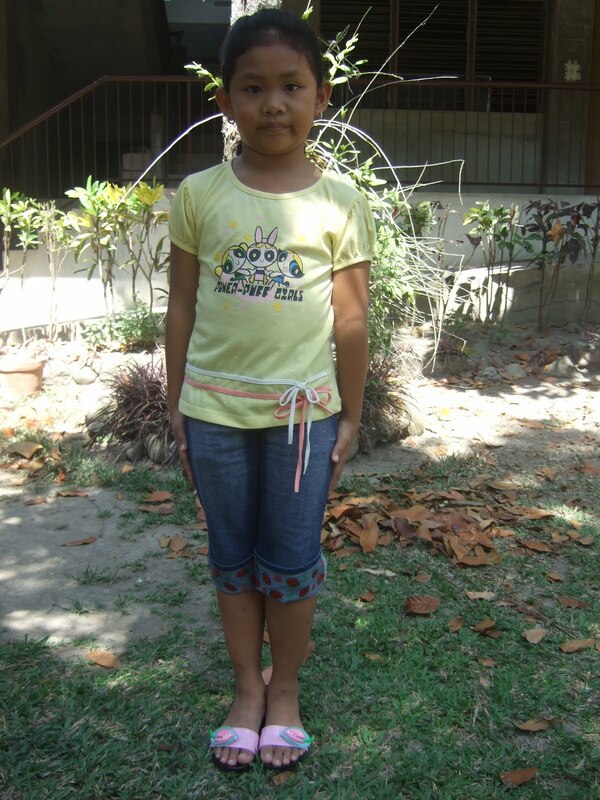 It costs Php12,000 or $275 a year to send Angel to school. 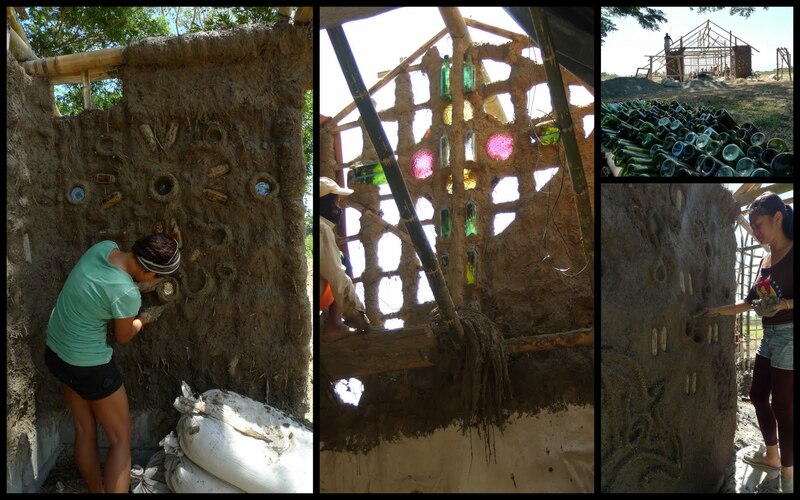 The Tapulanga Foundation is looking for a donor/s to sponsor Suse. She would like to enter Prep in SFAS in June 2010. I am Suse Mae Villalobos. You can call me Suse. I was born in May 24, 2004. I live in Crossing Malisbog, Barangay Hawaiian, Silay City. My father is Reynaldo and he is a security guard earning Php8,000 or $180 month. My mother is Juliet and she has a small "sari-sari" store at home. I have 1 older brother & 2 older sisters, Ben Gerald, who is 13 years old, Richelle Eve, who is 11 years old, Rhena , who is 8 years old and they are all studying in a public school. My favorite foods are egg and chicken. I help feed our chicken and pet dog. It costs Php7,800 or $175 a year to send Suse to school. 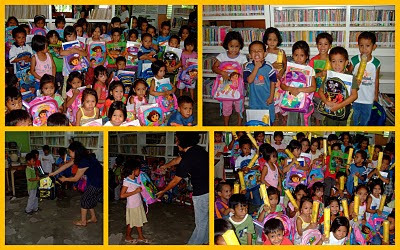 Add Php1,280 or $30 to include books and supplies already. 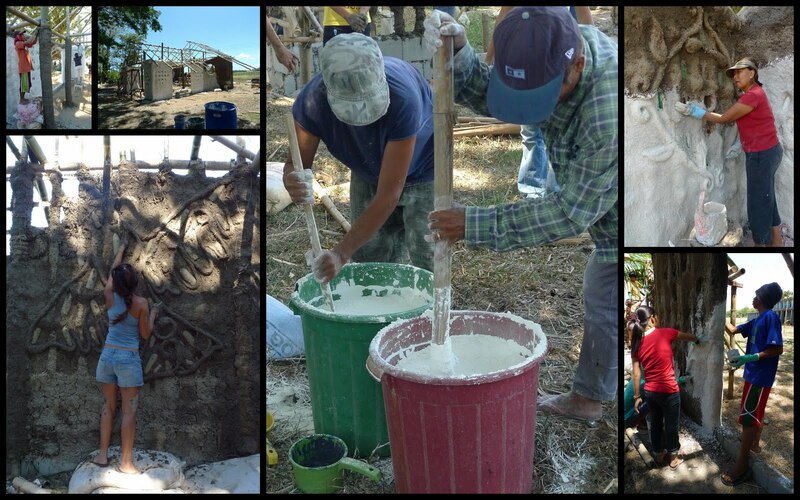 The Tapulanga Foundation is looking for a donor/s to sponsor Ros Ros. 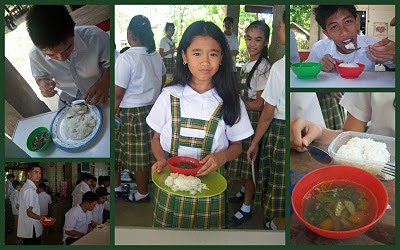 She would like to enter 1st year high school in SFAS in June 2010. I am Rosalyn Jaud. You can call me Ros Ros. I was born in December 29, 1997. I live in Sitio Adela, Barangay Rizal, Silay City. My father is Roldan and he is a driver earning Php7,000 or $160 a month. My mother is Marina and she stays home. I am the eldest and have a younger brother, Ralph, and a younger sister, Ana. Ralph is 6 years old entering 1st Grade 1 while Ana is 5 years old starting Kindergarten and they are both also applying as scholar and student in SFAS. The 3 of us would like to study in SFAS together. At home, I sweep the floors, clean the house and wash clothes. It costs Php12,000 or $275 a year to send Ros Ros to school. The Tapulanga Foundation is looking for a donor/s to sponsor Inday Nicole. I am Nicole Educado. You can call me Inday Nicole. I was born in March 26, 2004. I live in Hacienda Bagroy, Barangay Rizal, Silay City. 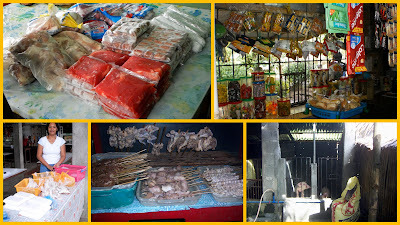 My father is Roney and he is a vendor selling bread earning P3,500 or $80 a month. My mother is Erlinda and she stays home. I am only child. My favorite foods are ice cream and all kinds of fruits. I love to write, count and study. It costs Php7,800 or $175 a year to send Inday Nicole to school. 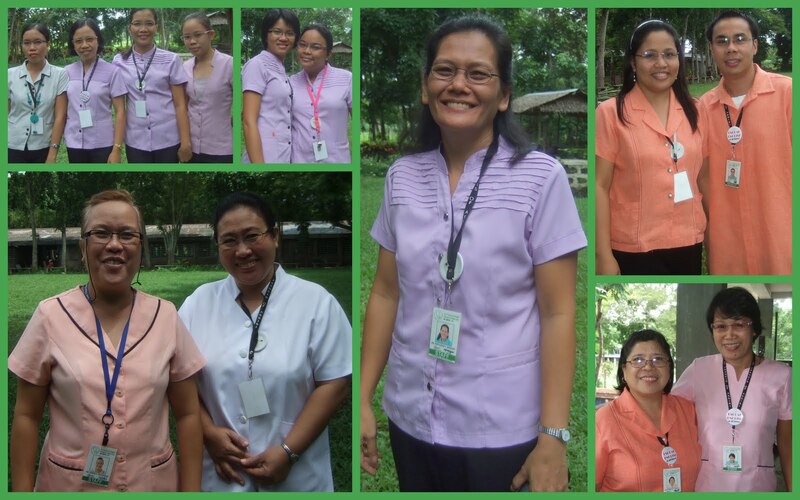 The Tapulanga Foundation is looking for a donor/s to sponsor Bebs. I am Rysill P. Cobrado. You can call me Bebs. I was born in November 13, 1997. I live in Sitio Berano, Barangay Lantad, Silay City. My father is Ricky and he is a tricycle driver earning Php6,000 or $136 a month. My mother is Doraliza and she stays home. I have an older brother, Richard John, who is 13 years old and studying in a public school. 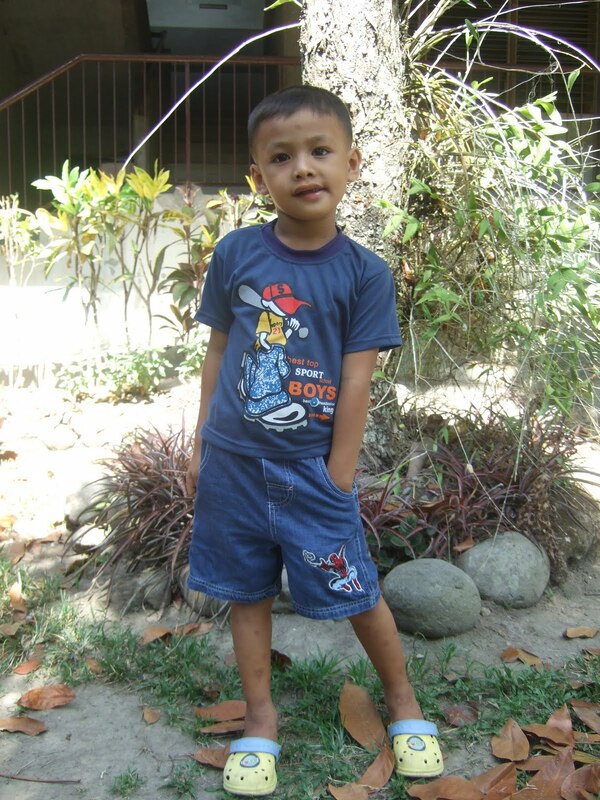 I also have a younger brother, Ricky, who is 5 years old and he is also applying as scholar and student in SFAS. I want to be a successful and respected teacher when I grow up. My favorite food is Black Sambo. I love to play outdoors. At home, I wash dishes and dirty clothes. It costs Php12,000 or $250 a year to send Bebs to school. The Tapulanga Foundation is looking for a donor/s to sponsor Joev. He would like to enter 1st year high school in SFAS in June 2010. I am Joevin Soldevilla. You can call me Joev. I was born in November 30, 1997. I live in Hacienda Adela, Silay City. My father is Raul and is a laborer in a sugarcane farm. My mother is Vivencia and she stays at home. I have 1 sister, Sheena Mae. My favorite food is vegetables. At home, I help wash dishes, sweep the floor and the yard and I also help cook rice. 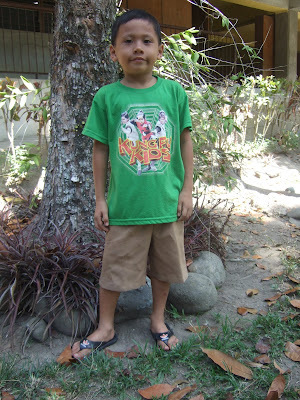 It costs Php12,000 or $250 a year to send Joev to school. 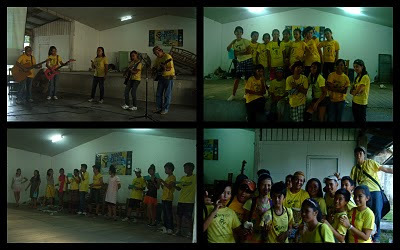 The Tapulanga Foundation is looking for a donor/s to sponsor Rap - Rap. He would like to enter Grade 1 in SFAS in June 2010. I am Ralph Jaud. You can call me Rap-Rap. I was born in September 23, 2003. 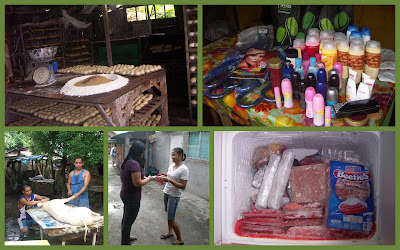 I live in Sitio Adela, Barangay Rizal, Silay City. My father is Roldan and he is a driver earning Php7,000 or $160 a month. My mother is Marina and she stays at home and has a small "sari-sari" store. I have 2 sisters, Rosalyn, who is 12 years old and Ana, who is 5 years old and they are both also planning to study in SFAS. I want to be a seaman when I grow up. I help my mother in the store. It costs Php7,000 or $160 a year to send Rap-Rap to school. 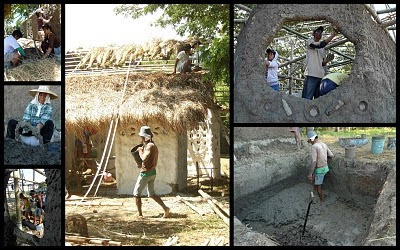 The Tapulanga Foundation is looking for a donor/s to sponsor Denmark Serrano. 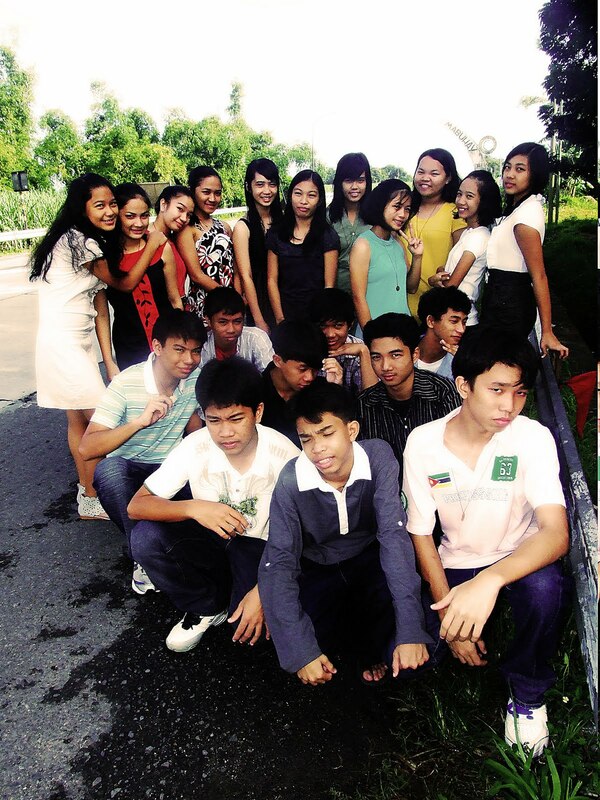 He would like to continue in 2nd year high school in SFAS in June 2010. I am Denmark Serrano. I was born in October 6, 1996. I live in Hacienda Guinsang-an 1, Silay City. My father is Lauro and he is a mechanic. My mother is Margarita and she stays home. I have 2 brothers and 1 sister and I am the youngest. I want to be an astronaut when I grow up because I want to go in outer space. My favorite food is fruit salad and cake. I have high marks in my classes in Filipino, Religion, Social Studies and Music/Arts/PE. I would really want to continue to study in SFAS. It costs Php12,000 or $275 this year to send Denmark to school. The Tapulanga Foundation is looking for a donor/s to sponsor B-toy. I am Ritchie Badian, Jr. You can call me B-toy. I was born in October 5, 2005. I live in Hacienda Lonoy, Silay City. My father is Ritchie and he is a welder. My mother is Jane and she stays at home. I have an older brother, Jezrell, who is 11 years old and is in grade 6 in a public school. My favorite foods are ice cream and fruit salad. I love to play, dance and sing. At home, I help sweep the floor and fetch water. It costs Php7,000 or $160 a year to send B-toy to school. Add Php1000 or $25 to include uniform and supplies already. The Tapulanga Foundation is looking for a donor/s to sponsor An An. I am Ana Jaud. You can call me An An. I was born in October 22, 2004. I live in Sitio Adela, Baranggay Rizal, Silay City. My father is Roldan and he is a driver. My mother is Marina and she stays home. I have an older sister, Rosalyn, who is in 1st year and an older brother, Ralph, who is in 1st grade and both want to study in SFAS as well. I want to be a good teacher when I grow up. I love to sing and play. It costs Php7,000 or $160 a year to send An An to school.